Rent chalets in Lechtal Valley, Austria. 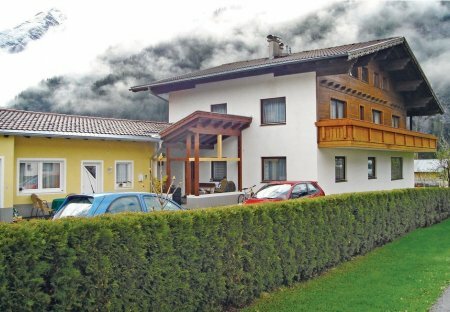 This home is self catering and is in the Lech Valley Nature Park. This holiday home has modest and comfortable furnishings and has a large lounge. The Lech is one of the original valleys in Tyrol. We offer a house with garden about 200 metres away from the owner’s home. 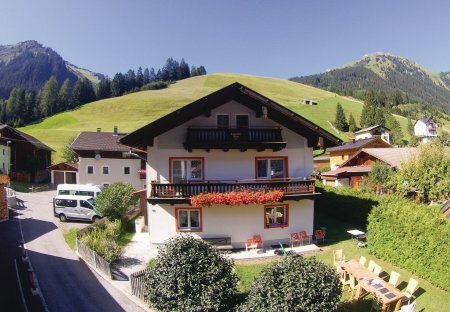 This gem is located in the Tyrolean Mountains and is surrounded by meadows and fabulous mountain scenery. This romantic log cabin is situated in a quiet area.